As we head towards the depths of winter it’s going to important layer up. Whether you’re out a run in freezing temperatures, a hike in the woods, or just grabbing a coffee down the block, these warm pieces not only looks good, but will keep you toasty from your finger tips to your toes. Serious Pacific Northwest climbers and outdoors people dial into Portland’s indie darling, NW Alpine for their approachable tech gear. 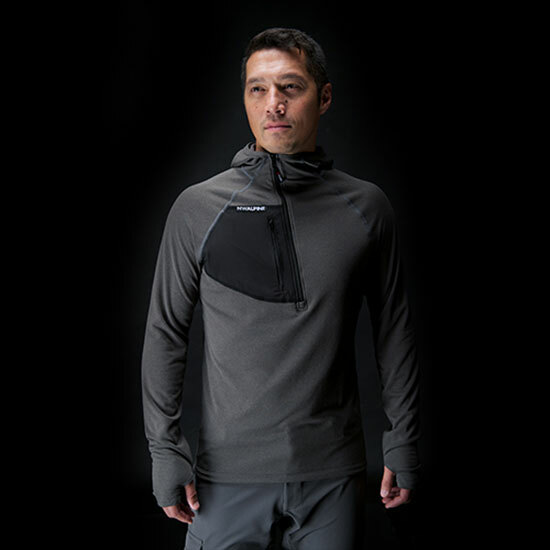 The label’s functional, lightweight Black Spider Hoody minimizes restriction and acts as a combo base layer perfect for hiking, climbing and running. 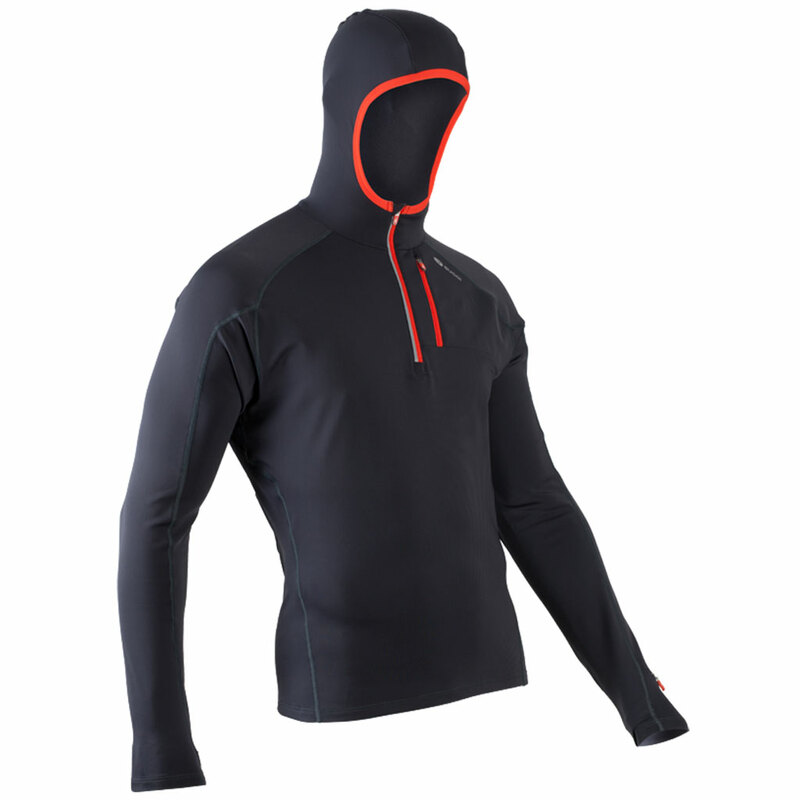 This full performance stretch fit thermal layer is a great midweight choice with a fitted hood and sleek neckline for easy mobility. At the cuffs, thumbholes keep your hands warm while a watch window lets you keep time and the chest pocket (with earbud access, of course) allows you to run with your favorite tunes blasting. 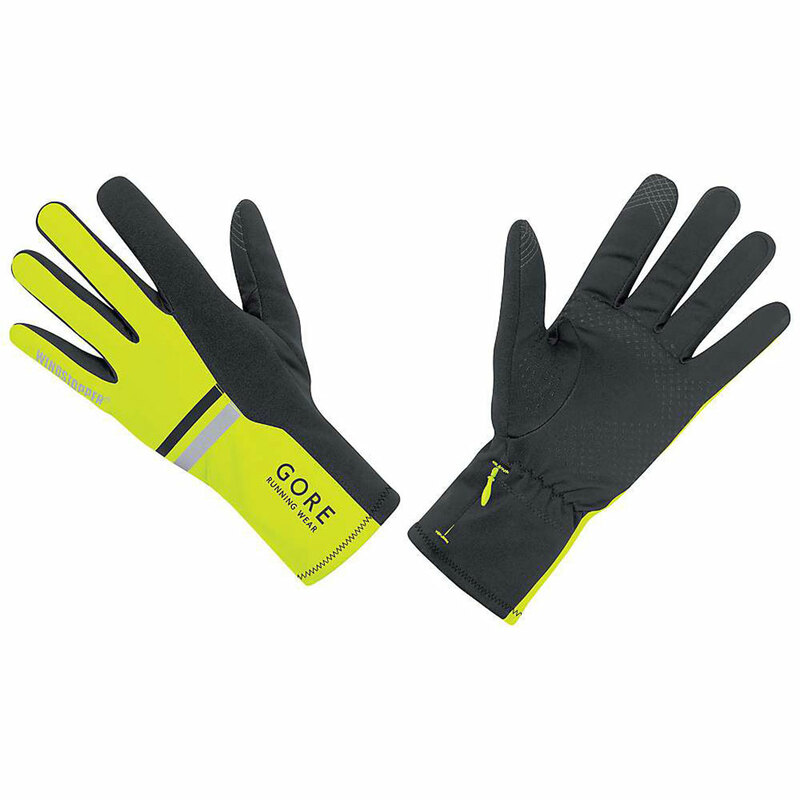 Besides being made with the insulating WINDSTOPPER, these unisex running gloves by Gore are equipped with fleece lining and fabric inserts on the index fingers and thumb for changing a tune on your gadget. The poppy neon yellow creates a fashion statement even as warmth remains the ultimate goal. 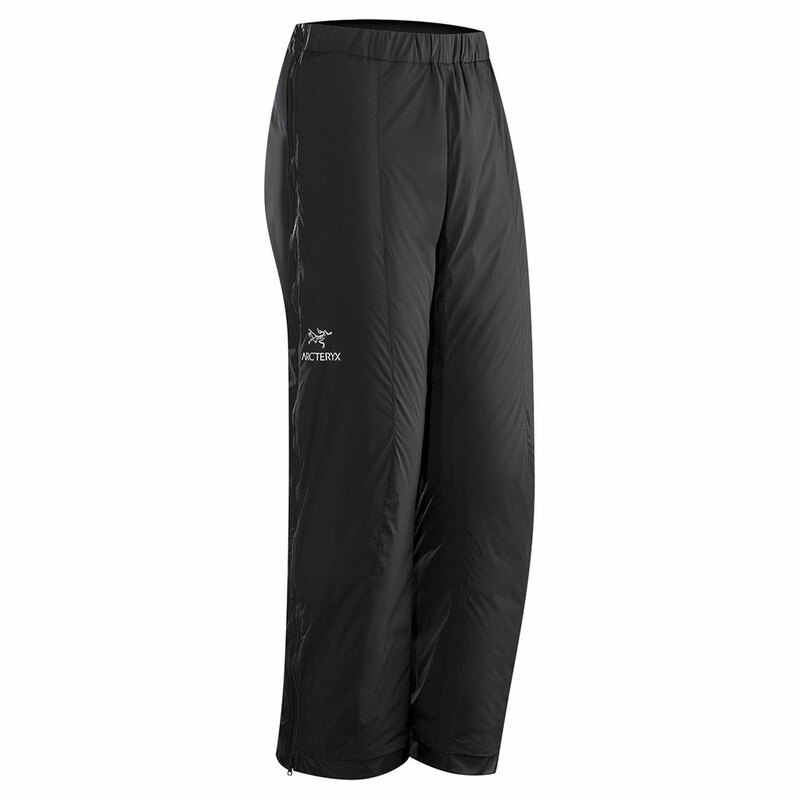 It’s easy to throw on a pair of tights under Arc'teryx’s mid layer Atom LT Pant with a full zipper leg to make removing or adding a layer a piece of cake. An inside pouch pocket lets you store your belongings while comfort and the perfect amount of insulation keep you comfortable in colder Alpine style temps. 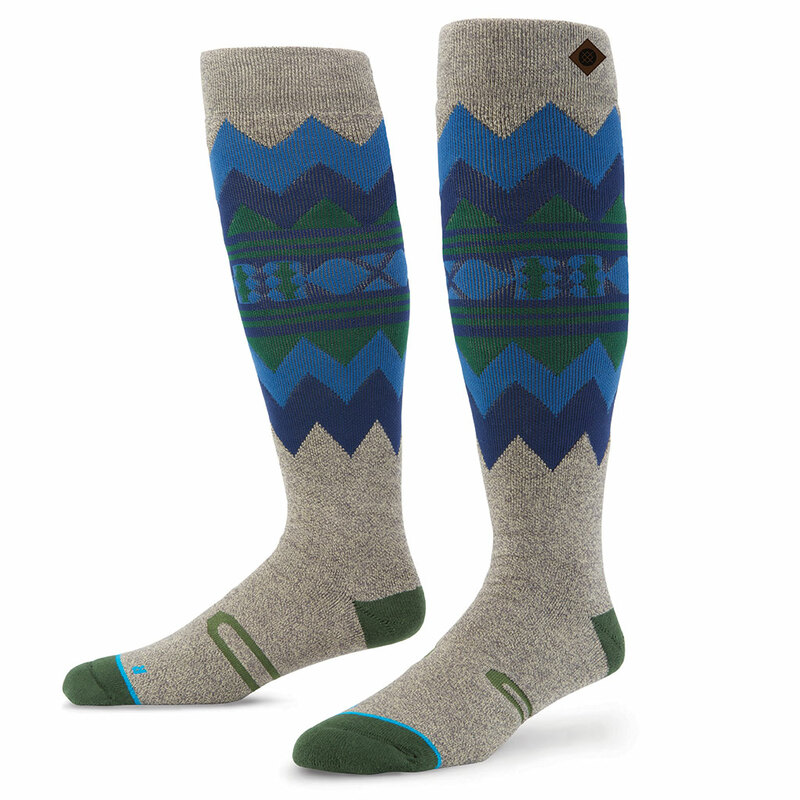 The constantly evolving sock brand, Stance keeps your toes toasty in this snowboard sock with a blend of wool, acrylic, spandex and nylon. There’s also an elastic arch and self-adjusting cuff for comfort, perfect as you head up any incline of your choice. 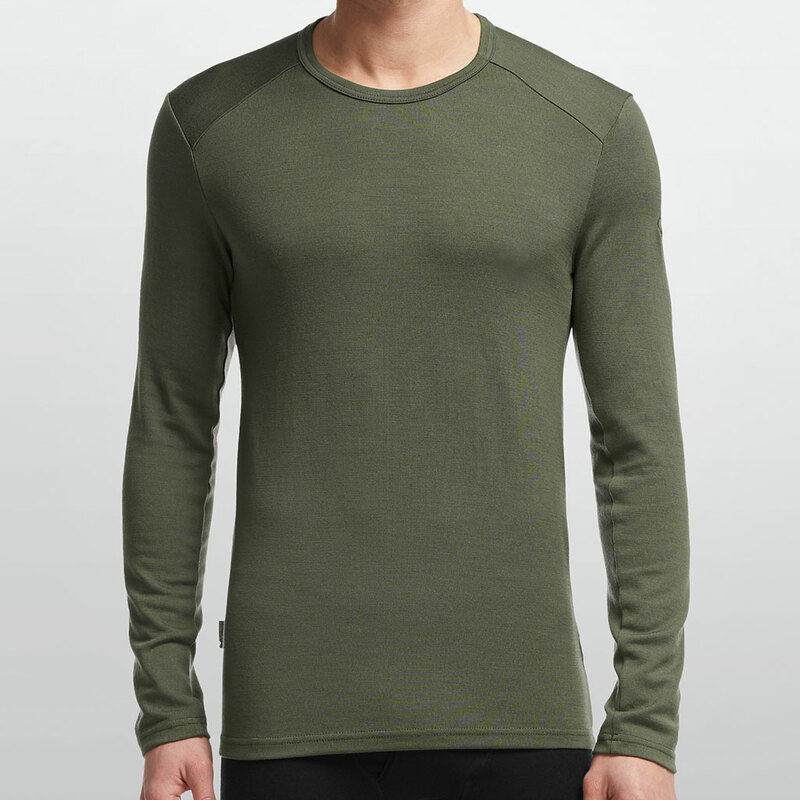 This baselayer by the New Zealand line is perfect for hiking, running and snow sports. 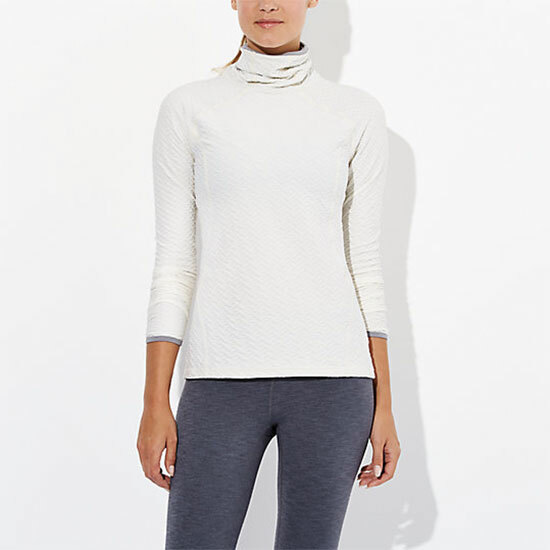 The highly insulating merino fabric keeps your body warm while staying highly breathable. And, merino wicks moisture so any natural odor you sweat up is kept at bay and you’re able to continue your day’s activities. Well, you know it’s cold when you need to cover most of your face from the elements. 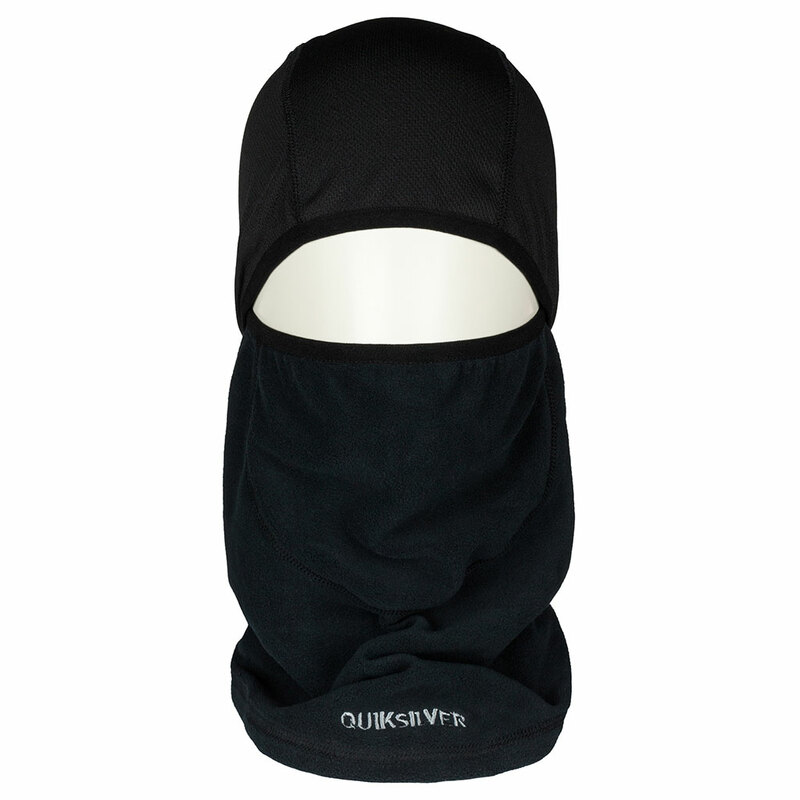 Quicksilver’s 2-in-1 balaclava and neck warmer uses micro polar fleece lining with a closed mesh head to keep you protected on the slopes or a brisk outdoor run. Run in well-designed style with Lucy’s textured long sleeve base layer – a technical jacquard knit that blends lightweight warmth and mesh venting. Thumbholes and a shaped cuff lend extra coverage in the cool air and a droptail covers your backend. If it’s threatening to rain, throw on a thermal under layer with Roxy’s hip, stylish hooded windbreaker “Rain Runner” – you’re able to move freely with airy polyester, lightweight fabric in a chic blue and DWR (durable water repellent) and dry flight technology to shed water. 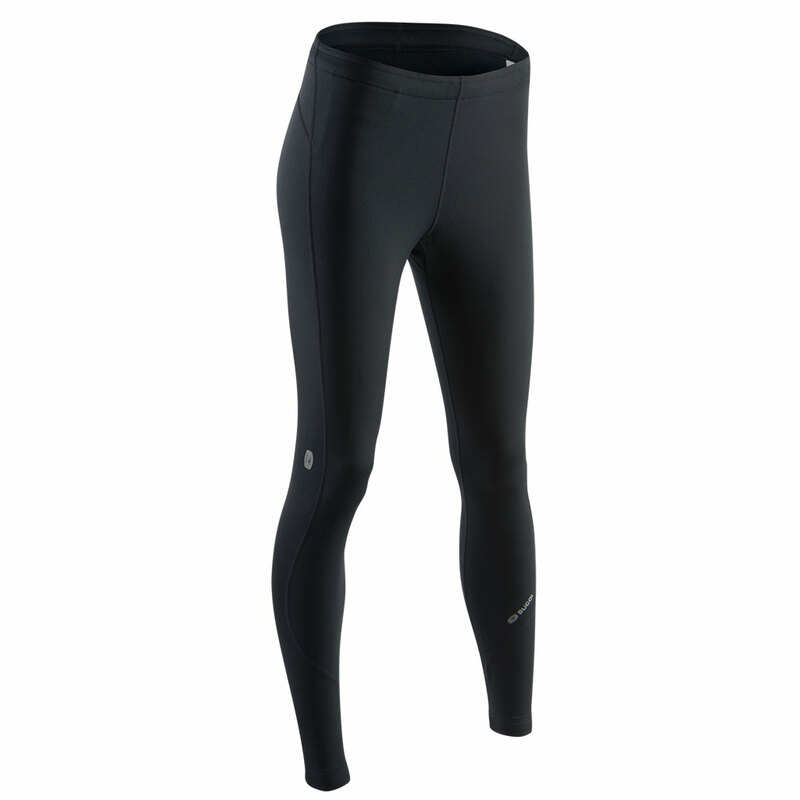 Wear these performance tights from the niche Canadian outlet Sugoi. 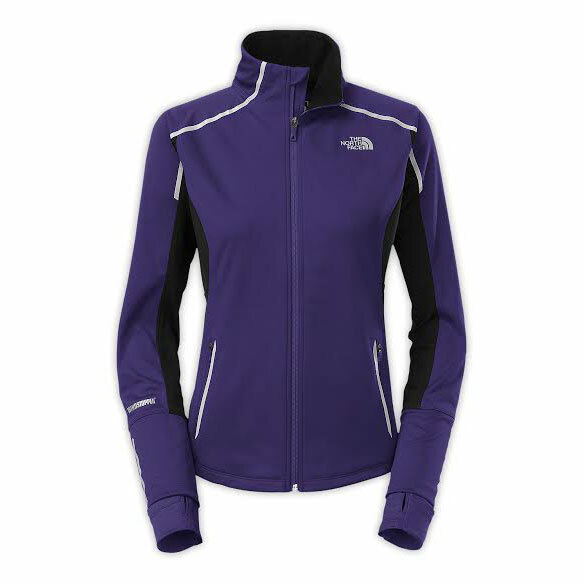 High-density fleeced thermal protection keeps you toasty with flat seams for increased comfort. A waist pocket lets you store your keys and the design of the pants allows for a sleek, contoured fit for a swift run. Keep your paws warm in this water and wind resistant mitt with thermal interior for dryness. For you techies, a touch-screen is usable by both thumb and index fingers. An extended cuff is easy for layering and for the evening, reflective logos pop added visibility. There’s superb warmth in this pair of Nordic socks sans the bulk. 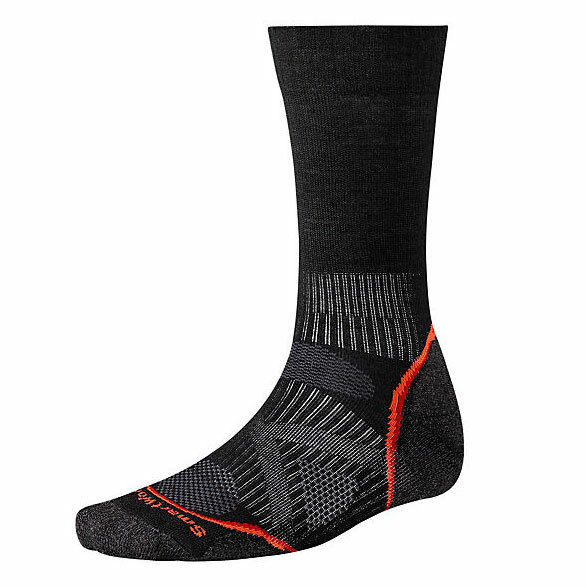 Constructed with ReliaWool technology for high impact zones, you feel secure with Smartwool’s smartly placed mesh ventilation for temperature control and wicking moisture. 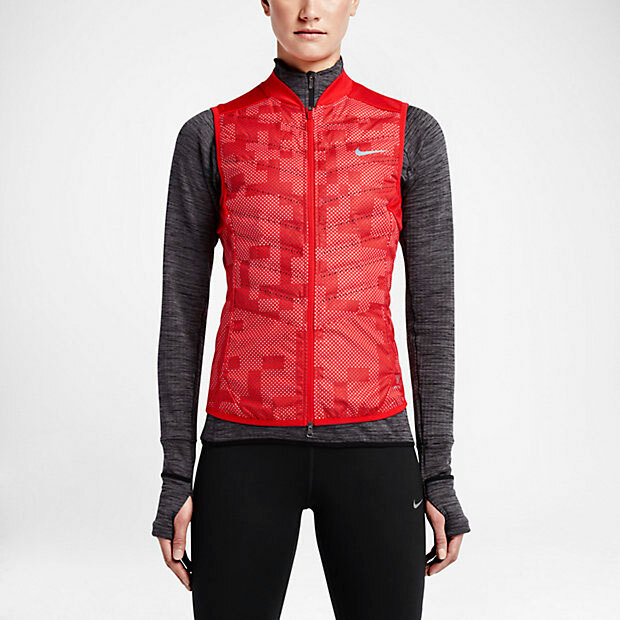 Nike’s stylish running vest is made with 800-fill goose down for warmth and minimal weight keeping you warm but letting you get to the task at hand. Rip stop fabric offers wind resistance and laser perforations give any unwanted heat a welcome escape. In the coldest outdoor conditions, seek refuge with this tailored windproof, water resistant running jacket to keep your temperature manageable and wicking FlashDry to kick in during high sweat moments.